Are you looking for a quick easy weeknight dinner that is both flavorful and inexpensive? 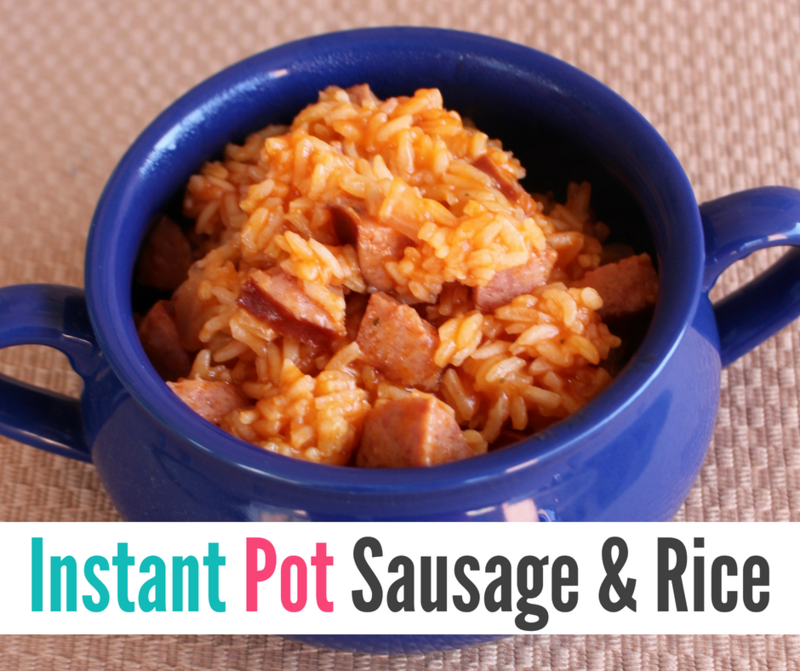 This Instant Pot Sausage and Rice fits all of those qualifications! This super simple Instant Pot Recipe comes together quickly and will be a great family meal to include in your regular meal planning rotation! The other day I found myself at 6pm with nothing defrosted for dinner and no plan. I usually have something in mind, but in the midst of record breaking heat in Texas, literally nothing sounded good. 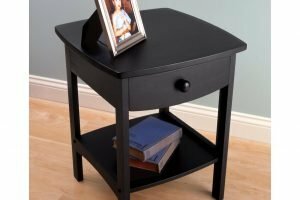 I needed something easy and I needed something that would NOT heat up my kitchen. I scrounged up a sausage link (just a super ordinary HEB sausage link!) 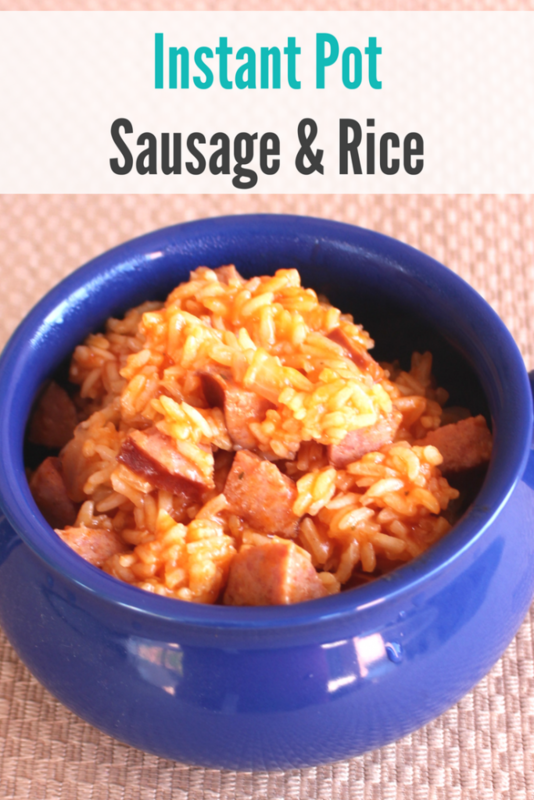 and some rice and threw this yummy dish together within just a few minutes. It was definitely a WINNER! You could add canned beans to this if you want. I would wait until after it cooks and then just stir the beans in. They should heat through quickly. 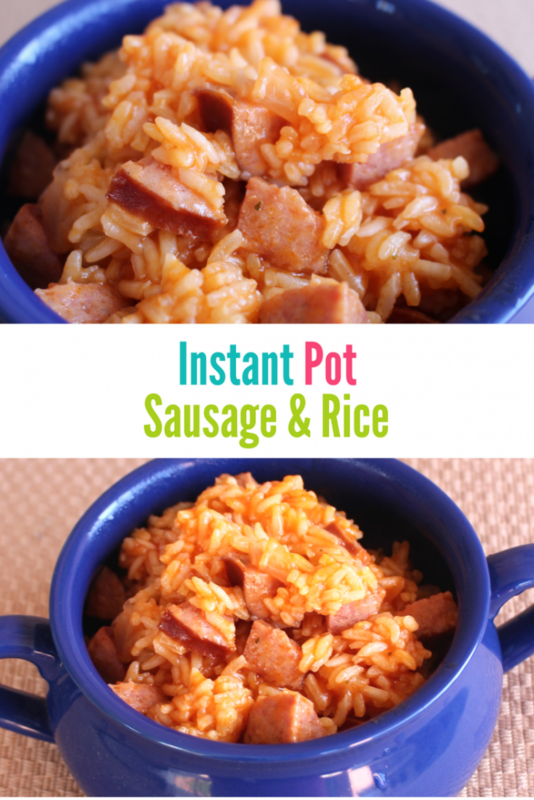 You will love this easy Insant Pot Sausage and Rice Recipe! 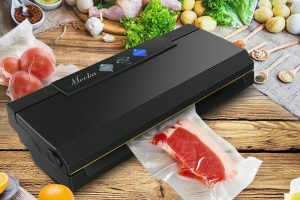 Add your sausage and cook through. Add the rice and allow to sauté a couple of minutes. Next, add your chicken broth, tomato sauce and adobo seasoning. Stir well. Turn off sauté mode. Put the lid back on your instant pot. 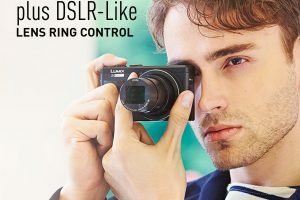 Seal the instant pot and put on the “rice” setting. Let cook on the rice setting and allow to naturally release. Taste to see if you need any salt & pepper. Seal the instant pot and put on the "rice" setting.